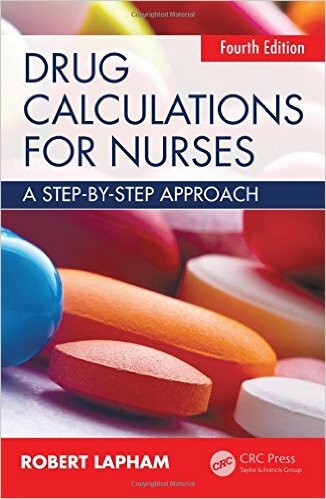 For the maths-phobic, this 2nd edition of the best-selling “How to Master Nursing Calculations”, is ideal practice for learning key numeracy skills. The perfect companion for your training and in the first few crucial years of your career, it builds your competency through practice, revision and every day examples. 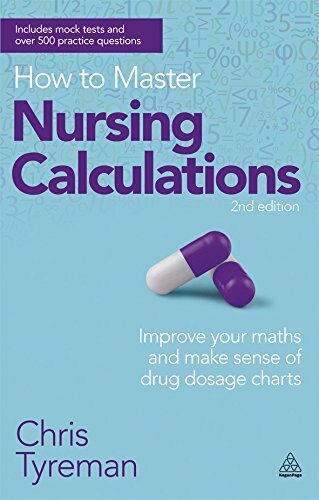 Contents includes a review of the basics, clear illustrations of instrument scales, medical administration records and pharmaceutical labels as well as a detailed guide to reading drug dosage charts, including a brand new list of important abbreviations and a section on how to make drug calculations without equations – requiring little mathematical knowledge – “How to Master Nursing Calculations”, 2nd edition, will help you master complex dosages and turn you into a maths whiz. Author and educator Leslie Neal-Boylan asks hard questions about why students who succeed academically may fail in nursing jobs. 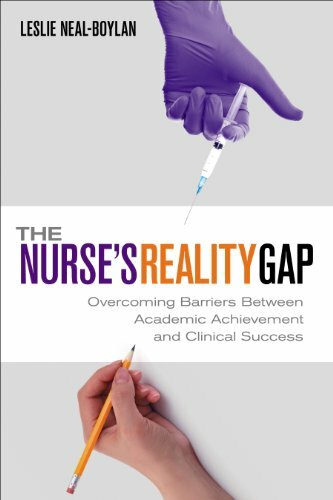 Both faculty members and students will find insight and solutions for bridging the gap between nursing school and the realities of practice and the profession. The administration of drug treatments in hospitals has become increasingly complex. It sometimes involves potent drugs that may be fatal if administered incorrectly. The ability to perform drug calculations accurately is therefore paramount to prevent placing patients at risk. 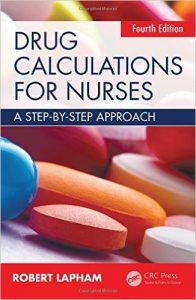 Drug Calculations for Nurses: A Step-by-Step Approach teaches healthcare professionals how to perform drug calculations with confidence and competence. It provides step-by-step guidance to carry out accurate drug calculations, with units and drug strengths clearly explained. This bestselling pocket-size book begins with the basic mathematical skills required to perform calculations, including tips on estimating answers. It then covers drug strengths and concentrations, dosage calculations, IV infusion therapies, and pharmacodynamics and pharmacokinetics. Two separate chapters focus on children and the elderly, addressing specific challenges encountered in these populations. Helpful worked examples, key points, and objectives are included in every chapter. Useful tables with common prescription abbreviations, estimation of renal function, and body surface area estimates are easily accessible through the appendices. This new edition comes with an online pre-test enabling readers to benchmark their knowledge. Specific weaknesses can then be identified and addressed in the printed book. 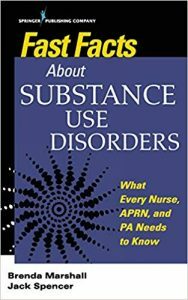 Also included is a revision test that allows readers to assess their ability to perform drug calculations after completing the book. 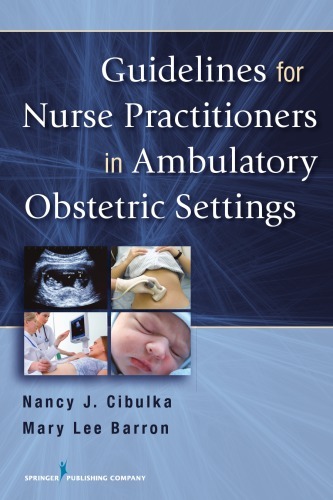 This is the only comprehensive source of current, evidence-based guidelines for advanced practice nursing management of the obstetric patient in an ambulatory setting. Encompassing preconception, prenatal, and postpartum nursing care, it stresses the importance of recognizing pre-existing complications of pregnancy and identifying obstetric complications. 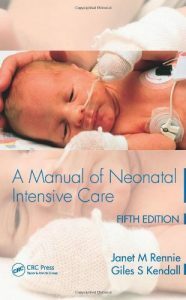 The book provides best practices for care of uncomplicated pregnancies throughout the gestation period and covers preconception care, basic genetic counseling, and outpatient postpartum care, as well as assessment and management of common postpartum problems, health promotion, and lactation issues. It addresses medications that can be safely used during pregnancy and antenatal surveillance recommendations. 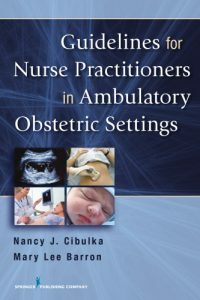 The book is written by nurse practitioners with combined experience of more than 50 years of practice in women’s health and obstetrics. 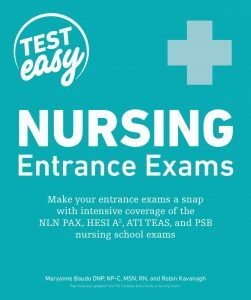 Written for NPs, CNMs, and PAs, it provides a consistent, easy-to-access outline format that includes definition, etiology, history, physical exam, lab exam, differential diagnosis, treatment, complications, consultation/referral, and follow-up. Tables and diagrams further illustrate and reinforce the content, and numerous websites and bibliographies offer sources for additional study. Includes the latest trends in preterm labor prevention, disaster planning, and HIV in pregnancy. 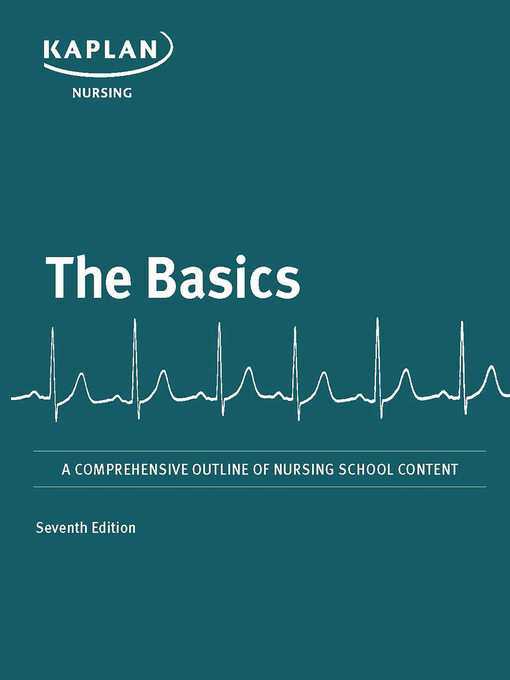 Kaplan’s The Basics provides comprehensive review of essential nursing school content so you can ace your assignments and exams. 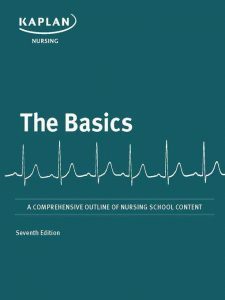 • Chapters mirror the content covered in your nursing school curriculum so you know you have complete content coverage. 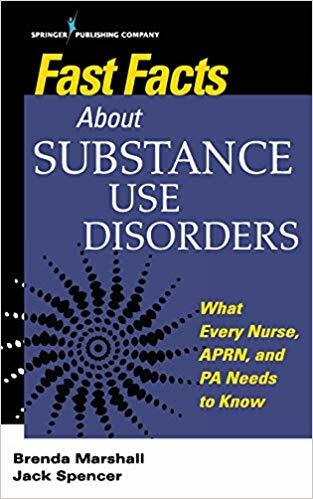 • Kaplan’s expert nursing faculty reviews and updates content annually. 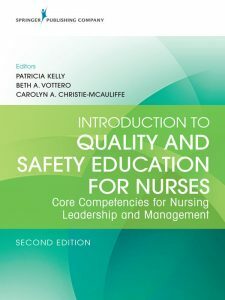 This second edition of Introduction to Quality and Safety Education for Nurses has been thoroughly updated with a leadership and management perspective while retaining core content that unpacks the knowledge and skills required of entry-level nurses in each of the six Quality and Safety Education for Nurses (QSEN) domains. After heart disease and cancer, patient safety errors rank as the third-leading cause of death in the U.S. As patients’ needs have increased in complexity and inter-professional teamwork and collaboration has become essential, only strong leadership skills can ensure high-quality and safe care. Nurses, largest group of health care professionals that spend the most time with patients, are uniquely suited to lead through effective management and communication in this dynamic environment. With contributions from nurses, physicians, pharmacists, librarians, attorney, and other health care professionals throughout the U.S. and beyond, Introduction to Quality and Safety Education for Nurses, Second Edition underscores the inter-professional focus grounding health care practice today. 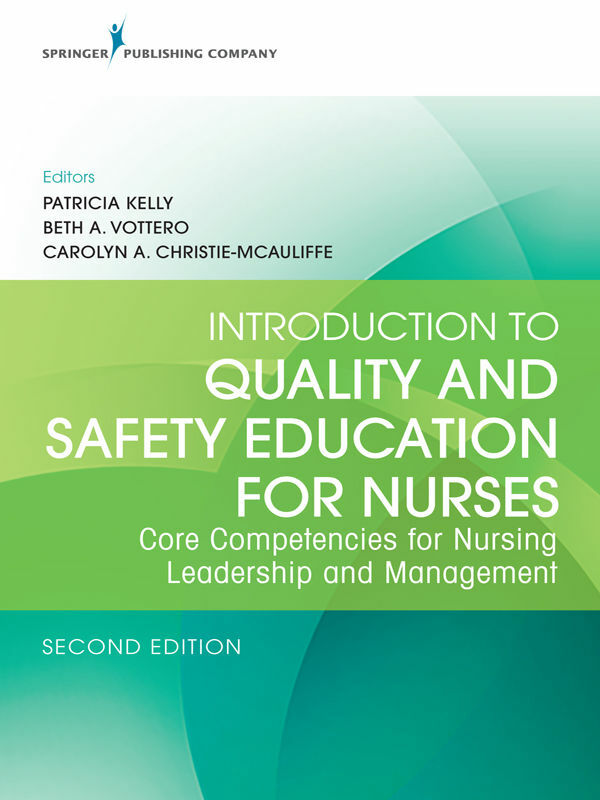 The updated edition includes five new chapters on implementing quality and safety initiatives from a leadership and management perspective, and state-of-the-art information on quality improvement. 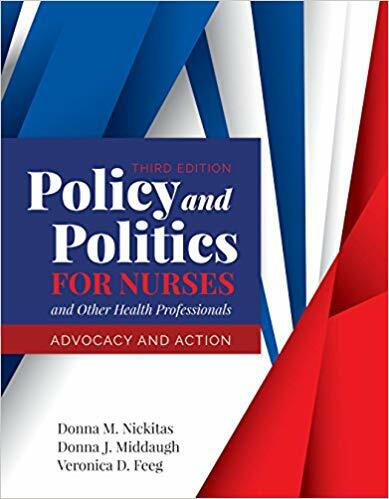 Each chapter contains learning objectives, opening scenarios, case studies, interviews, critical thinking exercises, key concepts, clinical discussion points, review activities, NCLEX-style questions, and web resources. You’re excited about your decision to pursue a career in nursing. 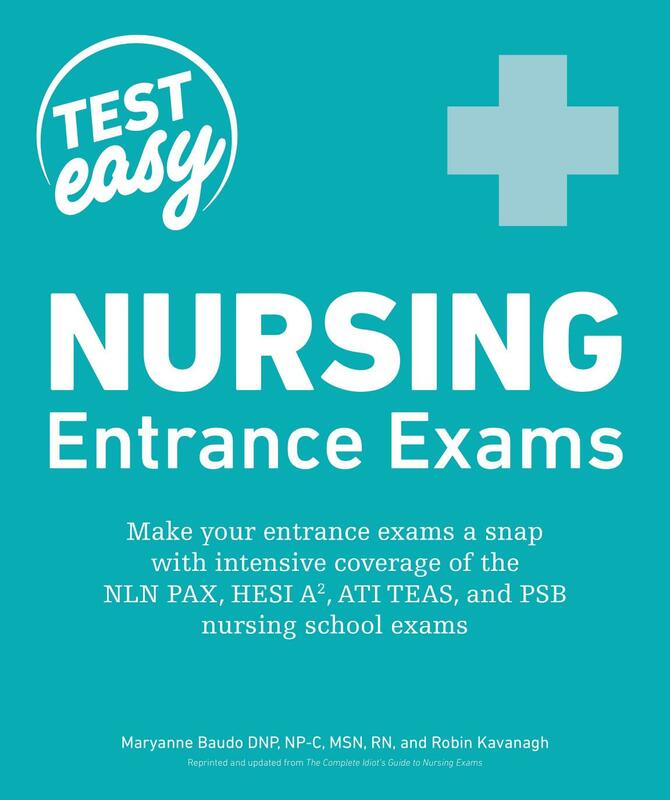 And regardless of what type of nurse you plan to become—RN, LPN or LVN, CNS, nurse practitioner, or other specialization—you know that to get into the nursing program of your choice you’ll have to do your absolute best on the entrance exams.